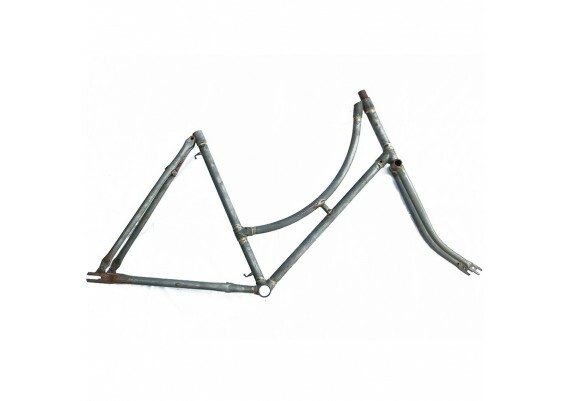 Bicycle frames	There are 4 products. 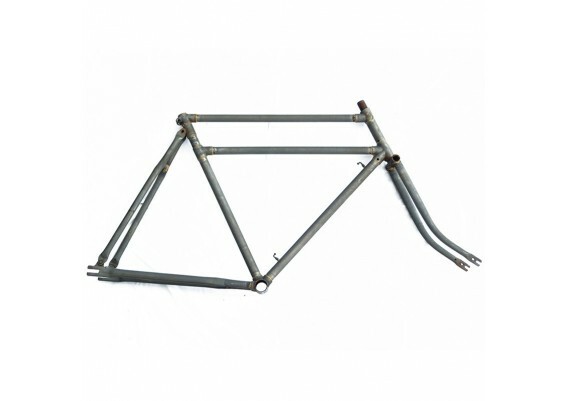 Classic lugged frame and fork made of steel, single-bar model in size 22" (56cm) for 28" wheel. Classic double bar frame 22"
Classic lugged frame and fork made of steel, double-bar model in size 22" (56cm) for 28" wheel. 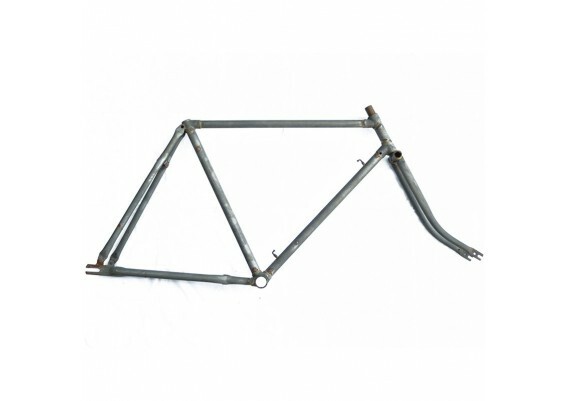 Classic double bar frame 24"
Classic lugged frame and fork made of steel, double-bar model in size 24" (61cm) for 28" wheel. Classic lugged frame and fork made of steel, low bar model in size 21" (53,5cm) for 28" wheel.